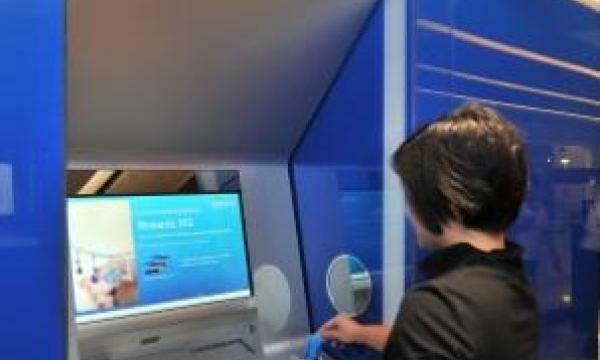 Citibank Express is a "smart-banking" machine allowing custmers to open accounts, apply for loans, cards, and cashier's checks outside of the branch. It is equipped with an online banking connection, video-conferencing, and biometric capabilities for customer identity authentication. A customer can start a transaction on a computer or mobile device and complete it on Citibank Express - and vice versa. The first Citibank Express machines were unveiled in Citibank branches in Singapore, Malaysia and the Philippines. 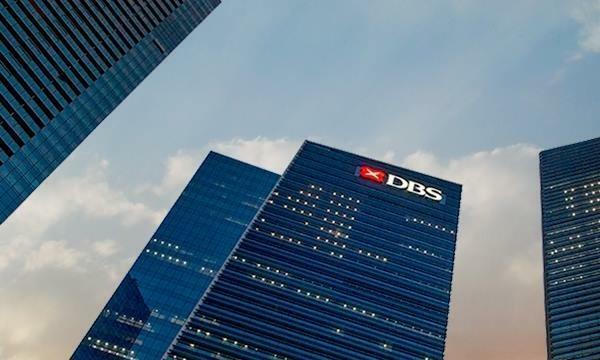 The company plans to add in-branch and out-of-branch locations across Asia and globally later this year. ABF: What's new about it for Citi? This marks the first update to the traditional ATM that was pioneered by Citibank in the 1970s. ABF: What do you hope to achieve with this initiative? With the Citibank express we are making further progress in our goal to be the world’s leading digital bank. ABF: What can you tell us about Citibank Express that is exclusively for ABF's editorial coverage? These machines use the latest technology and would not look out of place in a sci-fi movie. They have the wow factor for our clients. ABF: What are your future plans for Citibank Express? Since we launched Smart Banking in Asia this has been rolled out further with over 100 Smart Banking branches across the region. We have plans to install these machines in branches but also in iconic locations and across shopping malls in Asia.